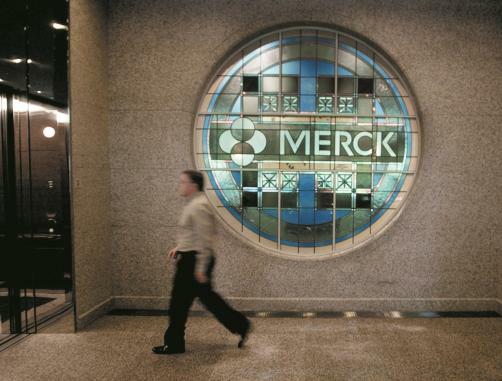 MSD has revealed that its anti-PD-1 therapy Keytruda (pembrolizumab) has received expanded indication from the FDA to include the first-line treatment of stage 3 or metastatic non-small cell lung cancer (NSCLC). Specifically, the indication relates to stage 3 patients who are not candidates for surgical resection or definitive chemoradiation, and those whose tumours express PD-L1 as determined by an FDA-approved test, with no EGFR or ALK genomic tumour aberrations. In the study, 1,274 participants were randomised to receive either Keytruda intravenously every three weeks or an investigator’s choice of a carboplatin-containing regimen with either pemetrexed or paclitaxel. It was found that Keytruda demonstrated “statistically significant” improvements in overall survival (OS) in all patient groups with ≥50% PD-L1 expression, ≥20% PD-L1 expression and the overall population, meeting the trial’s major efficacy measures. “This expanded first-line indication now makes Keytruda monotherapy an option for more patients with non-small cell lung cancer, including those for whom combination therapy may not be appropriate,” added Dr Jonathan Cheng, Vice President, Oncology Clinical Research at MSD.